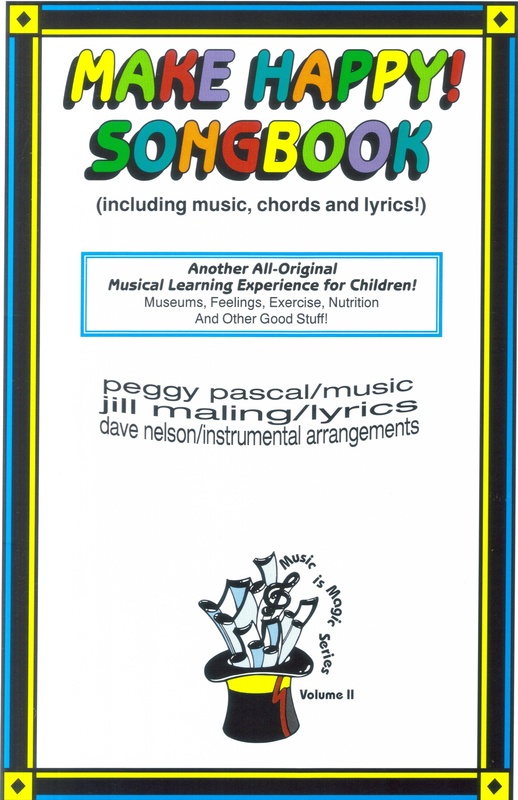 The Music is Magic Series is a series of children's Albums and Musically Notated Songbooks. 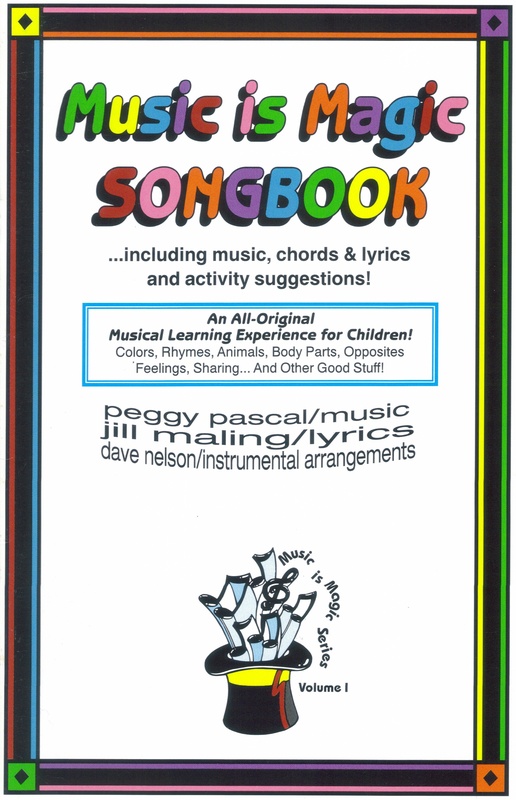 They are filled with educational songs written for children that teach many of the concepts needed in a child's intellectual growth. The music is original and specifically arranged for a young child's vocal range with varied instrumentation to compliment the lyrics. The series has been critiqued by numerous music and early childhood educators, in addition to trials in classroom and home settings. The authors wrote it as young mothers who also were trained in music education and social work. 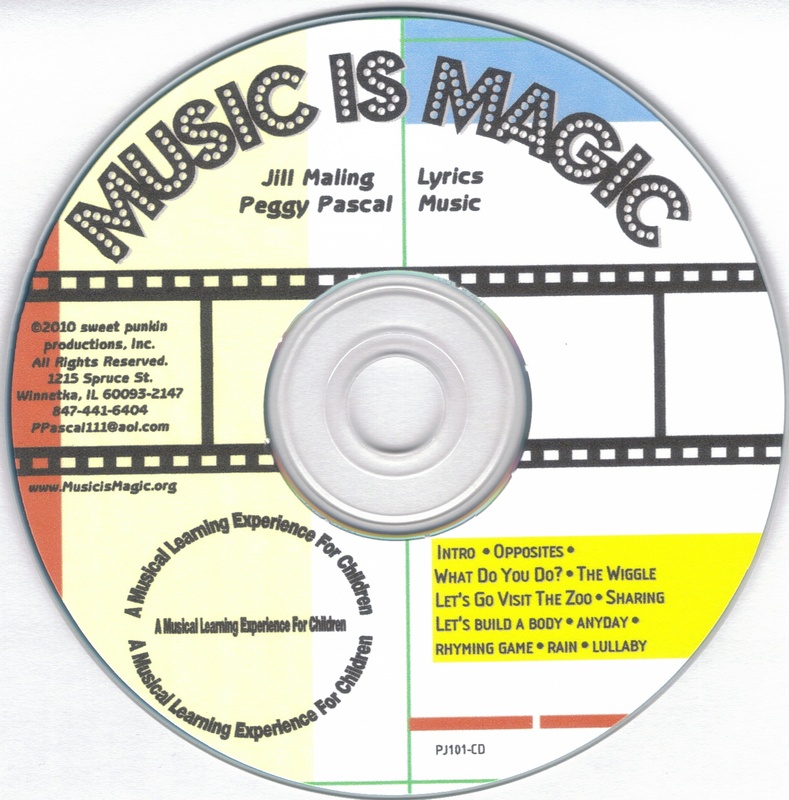 Over 30,000 copies have been sold and the children who first learned the songs are now parents themselves and want to have the Music is Magic Series in their homes for their children. Now Grammas, Jill and Peggy are thrilled that their songs are being shared with a new generation. The Albums and Songbooks are the culmination of years of friendship, training and mutual respect. the field of children's music for material which is both educational and entertaining....material which offers an opportunity to share creative, quality time with children. If children are to reach their full potential, we, as parents and educators, must provide the media through which they can be most effectively nurtured. It is to this end we have created the original lyrics and music.